If you’ve been feeling the dreary winter blues, your new neighborhood pizza and beer joint is finally here to lift your spirits. 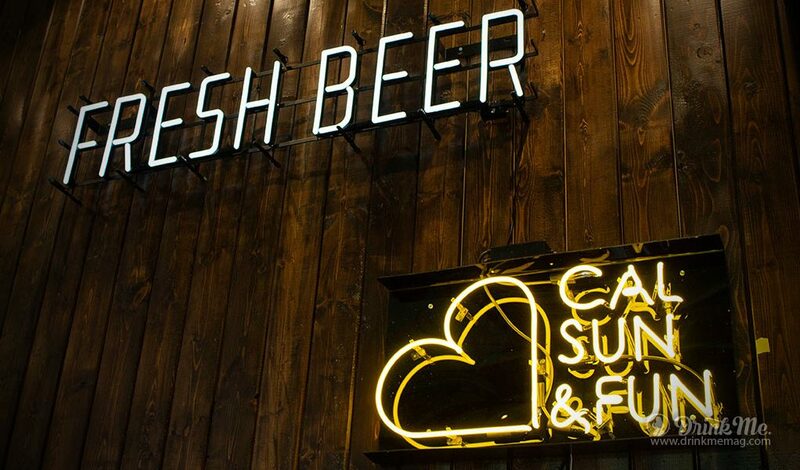 California Sun is slated to open its doors on Monday, February 11, 2019, at 3903 Sunset Boulevard. The hassle-free, convenience store-style bar and pizzeria will offer over 100 craft beers, unique salads and sides, and both thin and thick crust pizza with creative toppings.